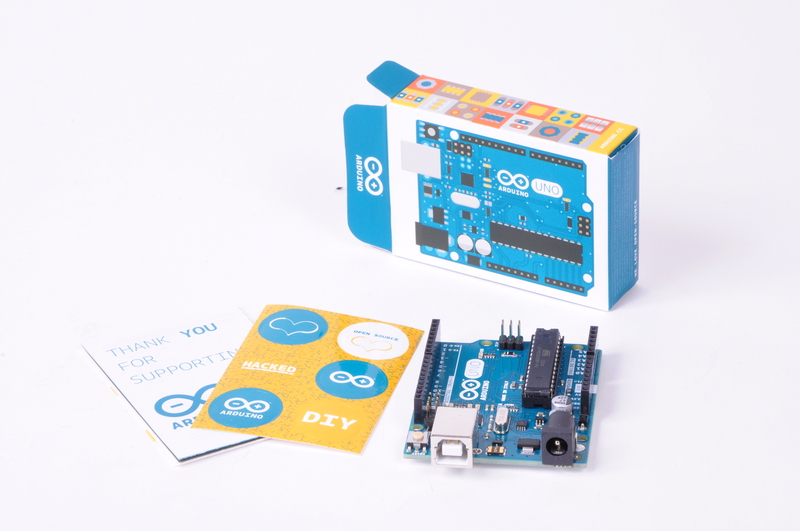 Arduino Uno R3 - Zen Toolworks, Inc.
SKU: ARDUINOUNOR3. Categories: Accessories, CNC Controllers. Tags: arduino, control, controller, grbl, uno, usb. This is the new Arduino Uno. In addition to all the features of the previous board, the Uno now uses an ATmega3 instead of the FTDI chip. This allows for faster transfer rates, no drivers needed for Linux or Mac (inf file for Windows is needed), and the ability to have the Uno show up as a keyboard, mouse, joystick, etc.